Buying vs. Renting a Home: Which is Better? When you decide that it’s time to start looking for a place to call home, you’ll start considering all of the options that you have. One of the biggest decisions for people is whether to buy or rent a home. Some say owning a home is the best thing you can do for yourself and your family, while others argue that renting is a better option. But which option works best for you? The cost of rent increases all the time. According to HUD, monthly housing costs for renters increased from $424 in 1985 to $830 in 2005, a 95% increase. When you buy a home and use a fixed-rate mortgage, your housing payment is more predictable. This makes budgeting and planning for the future much easier. When you buy a home, you usually settle down and establish a deeper connection within your neighborhood and community than you would if you rented. Buying a home provides a sense of security, longevity, identity, and belonging. A study conducted by Pew Research found that homeowners who choose to stay in their home feel a sense of belonging to their community. Seeing friends regularly and feeling that sense of community has been shown to be more valuable than an increase in income. Renting does not provide many options to offset tax expenses, but owning a home can provide quite a bit of saving come tax time. Homeowners are allowed to deduct the cost of mortgage insurance and property tax payments. Other tax deductions are also available depending on certain circumstances. For example, homeowners do not have to pay taxes on rental income from their own home. There are also energy credits available for installing various energy-efficient items in the home. And if you use part of your home for a home office, there are also several tax deductions you may use to reduce your tax bill. Insurance companies and other financial institutions often look for evidence that you are stable, responsible, and dependable. Many insurance companies offer discounted rates to homeowners because home ownership indicates to them that you are responsible and stable. Simply owning a home can reduce your car insurance, but you may be able to save even more if you bundle your car insurance with your home insurance. Bundling your policies together with the same company can save you 15% - 25%. For example, since the average annual cost of car insurance in the U.S. is $907 per year, and home insurance averages $978 per year, a 25% savings could help you to keep an extra $471 in your pocket. 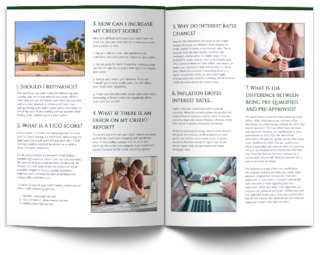 Buying a home and making payments on time helps strengthen your credit score, and believe it or not, a good credit score can reduce your monthly car insurance premium by as much as 20% to 50%. Renting provides you more options to pick up and move at a moment's notice. Homeownership, however, offers a different type of flexibility. When you rent, you don't get to remodel or update your abode. When you own a home, you are free to make as many improvements as you want – whenever you want. Want to increase the value of your home? No problem. Start a home-improvement project and watch the value of your home rise. The choice is yours, but only if you own. Homeownership also provides a bit more flexibility when you want to use your home to earn some extra income. Rent out part of your home for some extra side income. You can potentially use your home as an office, too, depending on your local zoning laws. Building equity is a big benefit of buying over renting. In general, most houses go up in value over time. The more equity you have in your home, the more value you have available to use in case of an emergency, or when it comes time to retire. 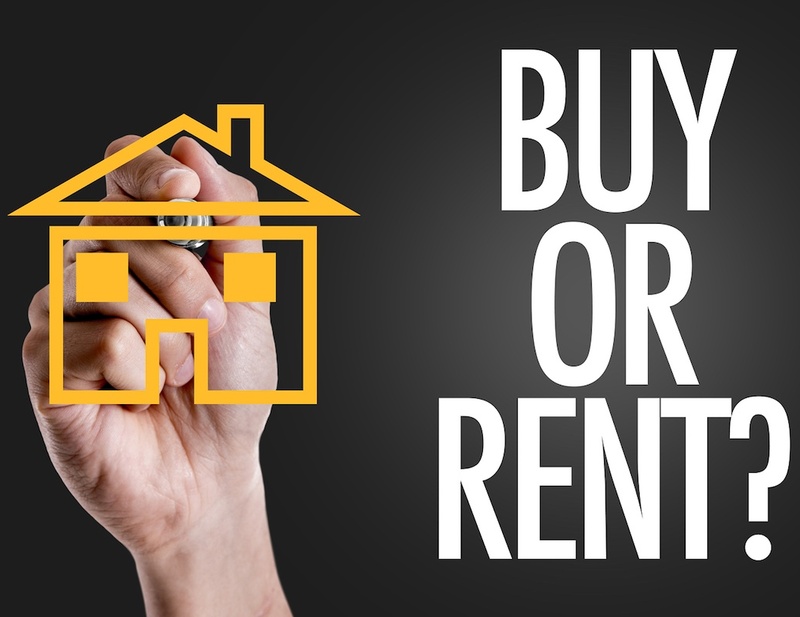 Deciding to rent or to buy is a personal choice. You must consider your own unique situation and aspirations, but buying a home offers many benefits that renting simply cannot. 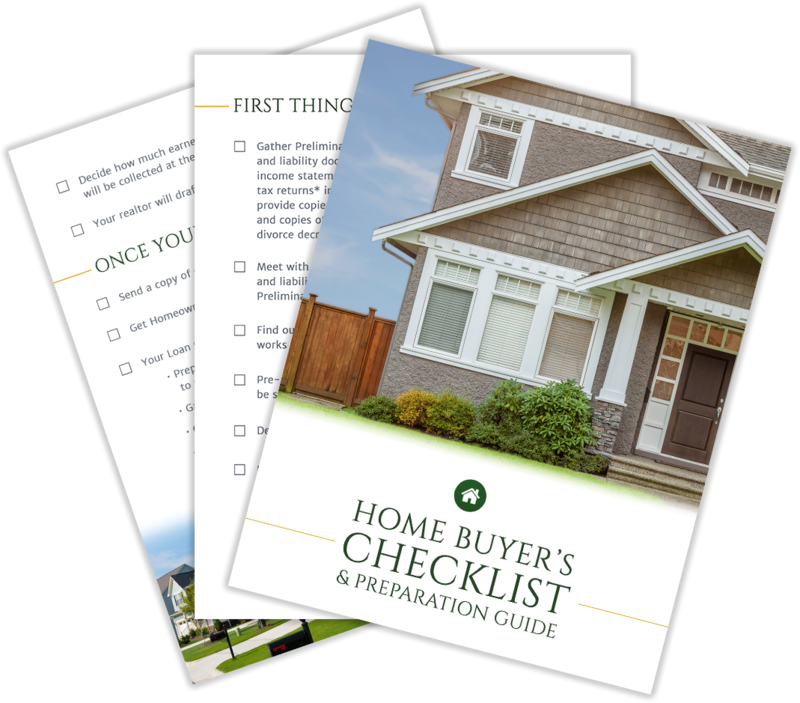 Contact us to get personalized advice about how you can get started with buying your own home today.